Your generous giving to scholarships and financial aid means that students from a diverse array of socio-economic backgrounds will be able to experience Olin’s life-changing curriculum and culture. 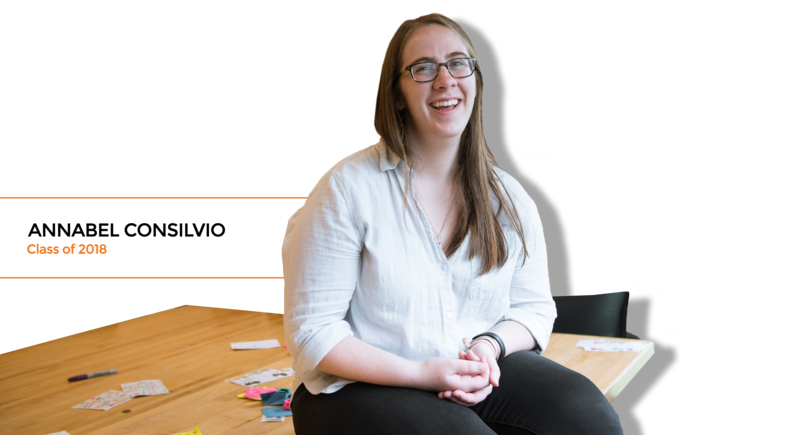 As she leaves Olin College and prepares to take her place in the world, Annabel Consilvio feels Olin has helped her find her niche. She’s had great experiences at Olin, including the chance to work with young people in underprivileged communities in Mississippi. “I’ve gotten to do so many really, really awesome things only because I’ve been here,” says Consilvio. She’s got a job lined up at the Dublin office of the marketing company Hubspot. But more important, she sees a path forward to graduate school and a life helping people who are disadvantaged in one way or another, whether because they have a disability or come from a low-income background. She points to Olin’s generous combination of merit- and need-based aid as a key factor in opening up a world of opportunities. Diego Garcia is still relatively early in his Olin experience — he just finished his sophomore year — but already, he’s experienced a lot as a budding engineer. 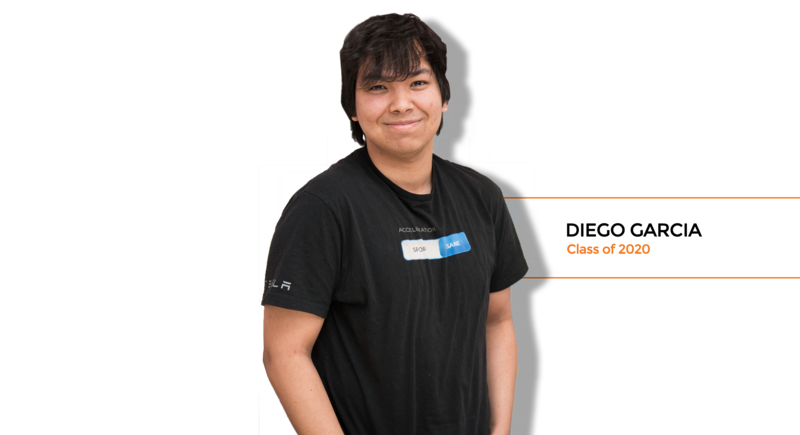 The Colombia born, Miami-raised robotics major particularly prizes his exposure to Olin’s design curriculum, and he’s had the chance to do research with a professor on a self-deploying glider, and work at the Jet Propulsion Laboratory and Tesla, among other activities. “One of the nice things about being here is that you get exposed to a lot of different potential paths,” he says.